Brad (AKA slippery) has a long family history in the Transport Industry. 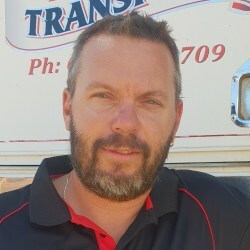 With more than 10 years’ experience driving to all corners of the country with road trains and heavy haulage, he Is returning to Bishops Transport to manage the Karratha depot and take a break from the highways. 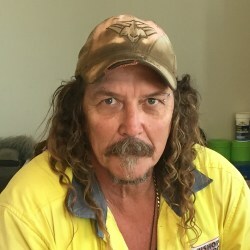 Len (Liquid to his mates) joined the team in 2016 with a background in Supply and Logistics in the Mining, Oil & Gas Industry. Len’s willingness to help and stellar paperwork skills make him a perfect Depot Manager. 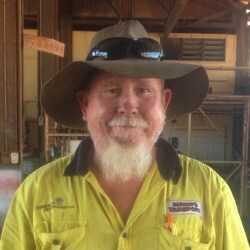 After driving road trains throughout Australia for 25 years, Geoff settled in the Kimberley 12 years ago to manage a depot doing offshore logistics. 6 years later he became part of the Bishop’s Transport team, managing our Derby Depot and then moving on to manage our Broome Depot. Also known as Barney, Tony classifies as a local after moving to Derby back in 1977. 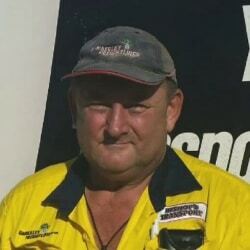 He’s worked in the Construction & Mining sector, and driven road trains up and down the Australian dirt roads before joining the team in 2012. When he’s not in the yard, you’ll find him volunteering in the community, be it the Sea Rescue or the fun run at the High School.